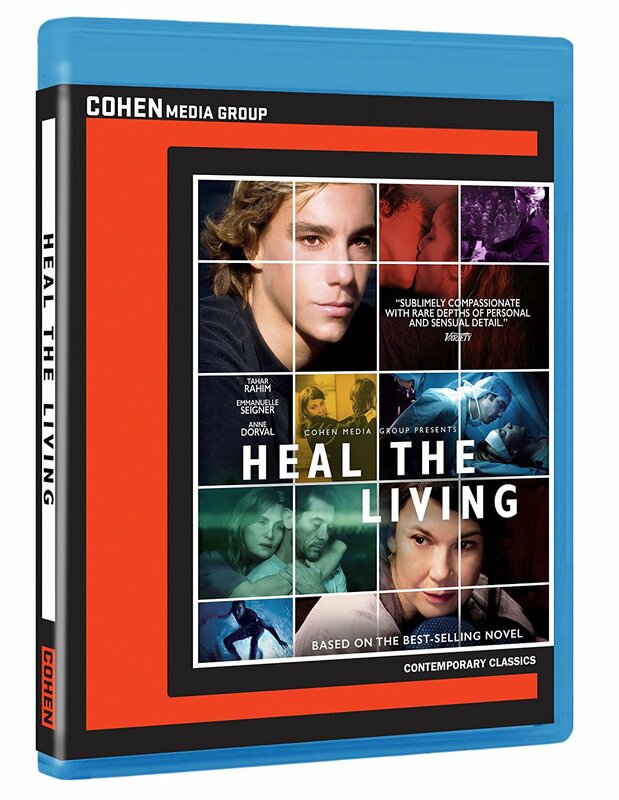 Based on Maylis de Karengal’s best-selling novel, Katell Quillevere’s profound film probes the emotions and private lives of several people damaged, destroyed, or otherwise affected by the death of a healthy young man and the donation of his organs. With clinical precision but affecting immediacy, Quillevere dramatizes the dizzyingly complicated decisions that arise from life-or-death ordeals, with persuasive performances and two graphic scenes of surgery that are perhaps two too many. The film looks splendid on Blu; lone extra is a Quillevere interview. Rebecca Smoots’ remarkable journalistic endeavor dove into the history of the woman whose harvested diseased cells have become an enduring line of defense for fighting cancer and a host of other diseases since her death in 1951. 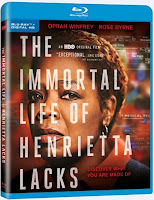 And while the film adaptation—written and directed by George Wolfe—can’t hope to cover the same amount of time, narrative and breadth of characters in a mere 90 minutes, by concentrating on the relationship between Smoot (a wonderful Rose Byrne) and Lacks’ daughter Deborah (a poignant Oprah Winfrey), it demonstrates what such a momentous scientific breakthrough meant to those most directly affected by it. 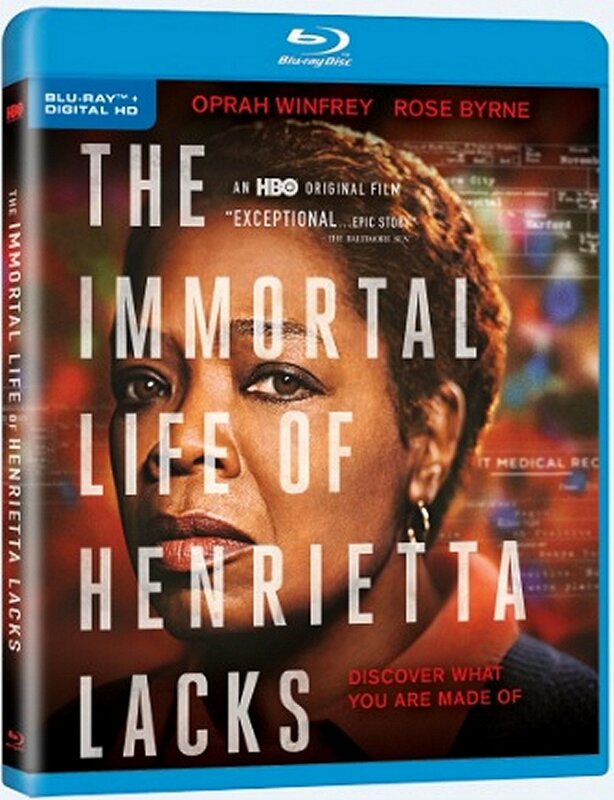 The film looks fine in hi-def; extras are two brief featurettes. 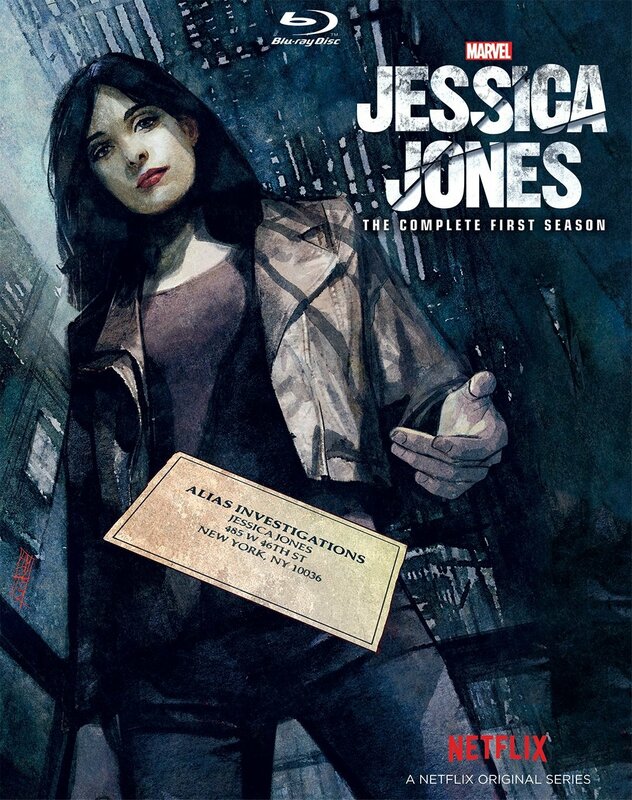 Netflix’s first two Marvel-inspired series show how a strong main character can lead the way to binge viewing, as Krysten Ritter tears up the screen in Jessica Jones, overwhelming the preposterous storylines and ridiculous characters she has to deal with. Unfortunately, Daredevil is stuck with limp noodle Charlie Cox as the hero, which seriously crimps its style. 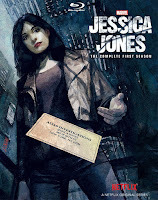 Luckily, there’s a supporting cast sturdy enough for Daredevil to muddle through, including Rosario Dawson, who’s also superb in Jessica Jones. Both shows look great on Blu; no extras on either set, however. 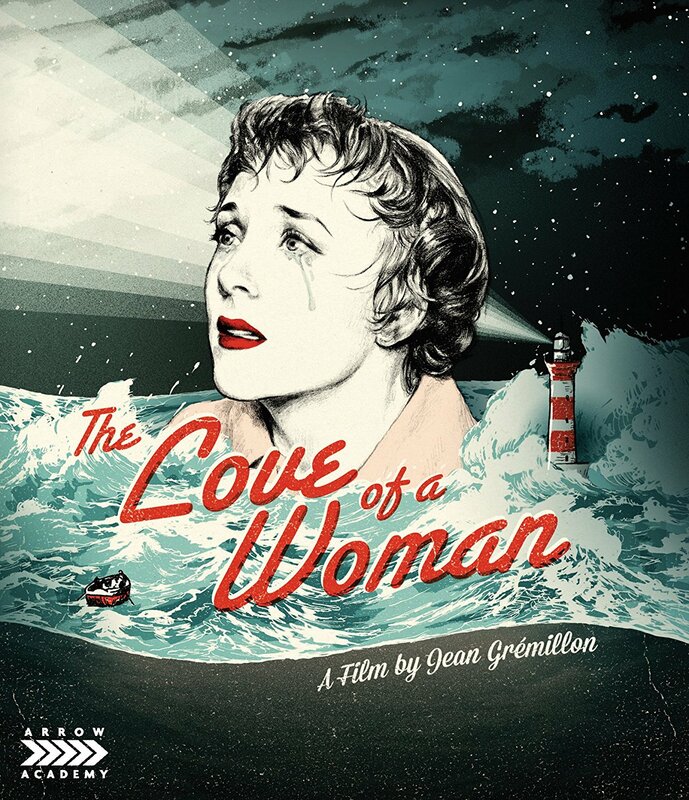 French director Jean Gremillon’s final film was this intimate, unsentimental 1953 drama about a female doctor who becomes an island’s new MD while battling sexism—then falls in love with a man who wants to take her back to Italy and make her a housewife. 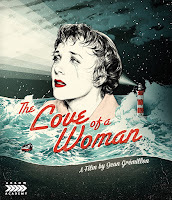 It sounds like pure soap opera, but under Gremillon’s sensitive guidance, actress Micheline Presle and actor Massimo Girotti give performances of enormous sympathy, making this a quite satisfying tragic romance, and a lovely swan song for the director. The B&W films looks flawless on Blu; the lone extra is a substantial one: a 96-minute documentary, In Search of Jean Gremillon, from 1969. 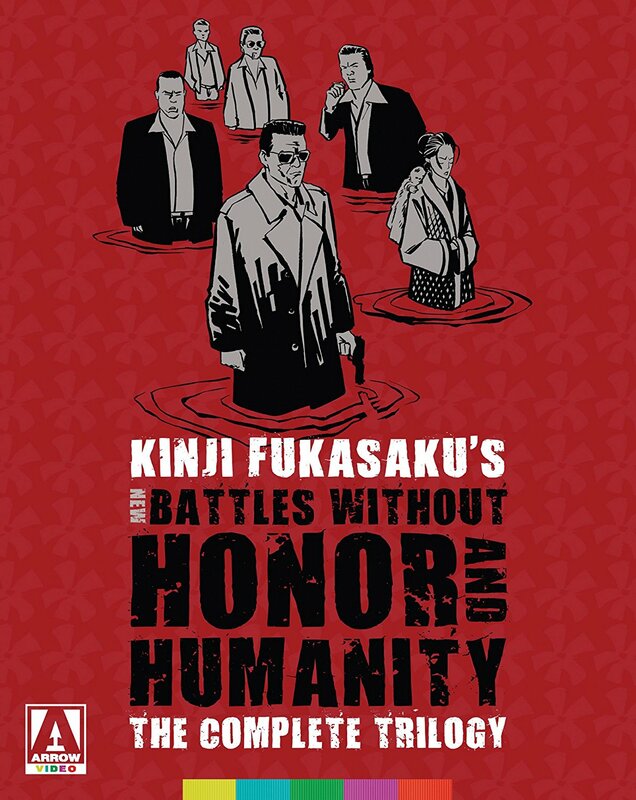 This trilogy directed by Kinji Fukasaku between 1974 and 1976 continues the epic gangster tales told in his original late ‘60s quintet, but these may be even more ferocious, forceful and brutal in their studying such amoral and immoral characters. That each of the films works as a standalone story is another enticing feature. 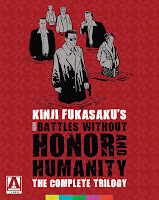 Arrow’s boxed set is another winner: all three films are in good (if sometimes soft) new hi-def transfers, there are interviews with co-screenwriter of the second and third films, Koji Takada, and an appreciation by Fukasaku biographer Sadao Yamane, and also included is an illustrated accompanying book. 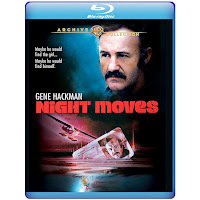 Night Moves was director Arthur Penn’s last fully-realized drama, a 1975 private eye mystery with Gene Hackman at his peak (and then 17-year-old Melanie Griffith in the altogether) in a ramshackle but pointed pulse-taker of an America wounded by Vietnam and Watergate that’s become a nation of isolation, loneliness and confusion. Herbert Ross’s amiable 1990 comedy about a gangster in the witness protection program, My Blue Heaven traffics in so many stereotypes that even a cast led by Steve Martin, Rick Moranis, Bill Irwin, Deborah Rush, Melanie Mayron and Carol Kane can’t save its increasingly labored attempts to wring laughs out of the basest genre clichés. 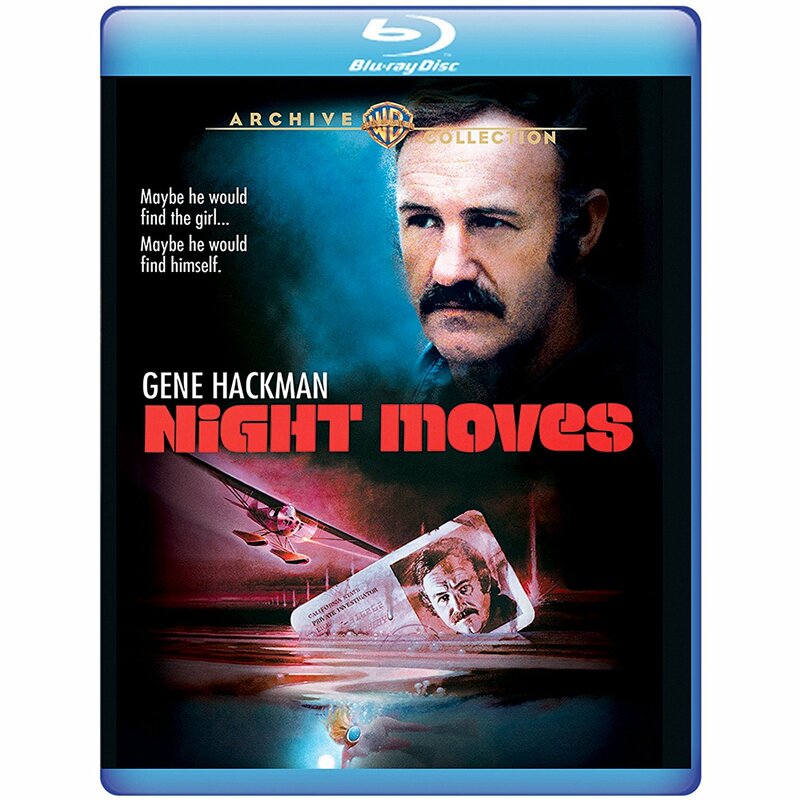 Both films have excellent hi-def transfers; Night Moves also includes an on-set featurette. 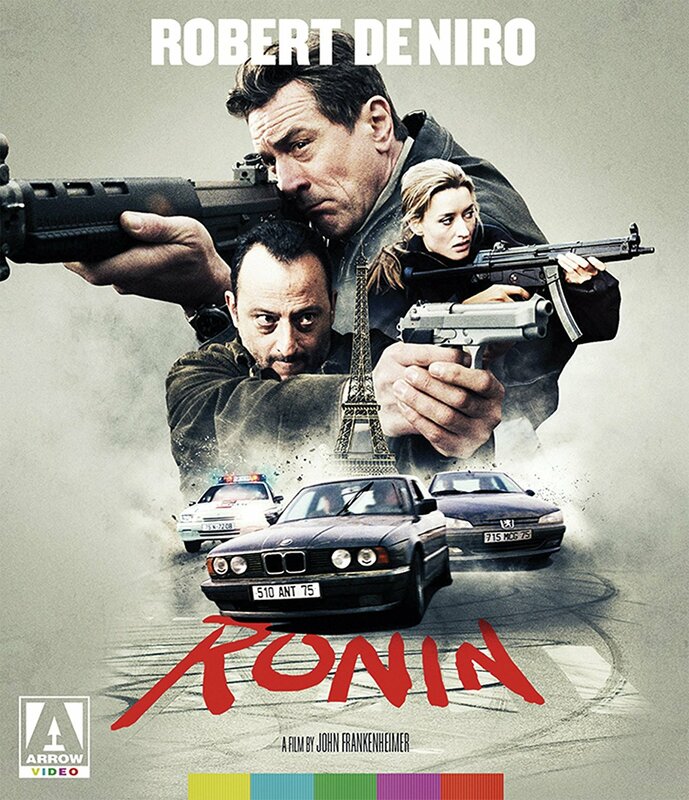 John Frankenheimer’s 1998 action flick has grown in stature over the years, mainly for its often spectacular car chases through Paris and the narrow alleys of Nice. There are several inventive if illogical set pieces, including one in the Arles Roman amphitheater, but the action continues so relentlessly that two hours fly by. The top-notch cast, led by Robert DeNiro, Natascha McElhone, Jonathan Pryce, Jean Reno, Michael Lonsdale and Stellan Skarsgard, also helps. Arrow’s new hi-def transfer is superb; many extras include Frankenheimer’s commentary, interviews with the actors and cinematographer Robert Fraisse and featurettes on stunts and music. 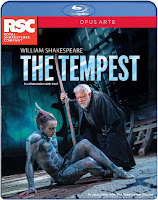 Shakespeare’s final play was this magical fantasy about reconciliation and forgiveness, but this new Royal Shakespeare Company production accentuates the magic, remarkably realized by Imaginarium Studios, with projections, lighting and other visual effects given primacy over the poetry and relationships. 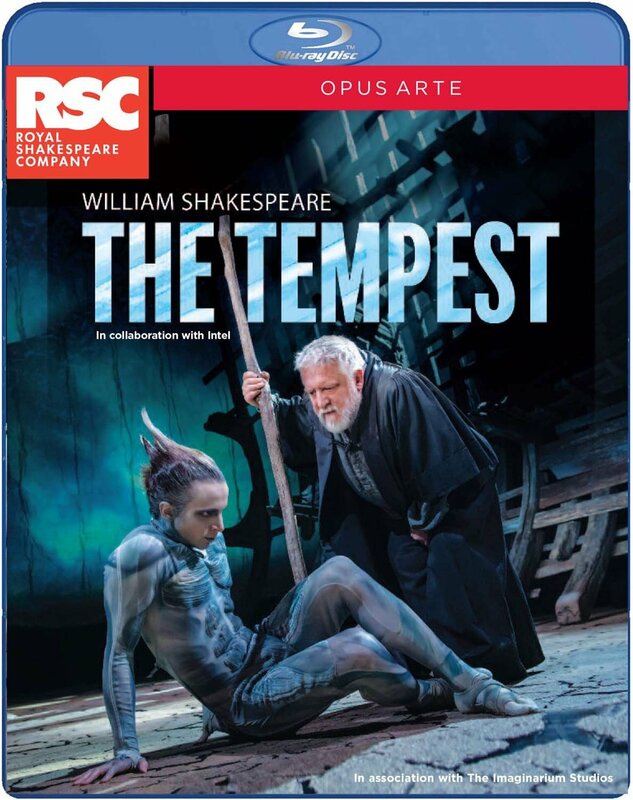 Such stagecraft swallows up the performances, mainly Simon Russell Beale’s Prospero, who comes across as slightly dull and plebian, not the aged wizard who sheds his otherworldly powers when all is returned to normalcy. The staging looks quite spectacular on Blu; extras are director Gregory Doran’s commentary, a Beale interview and other featurettes.